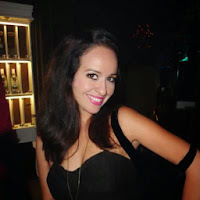 A passion for Beautiful Things: Mother's Day Gift Ideas! 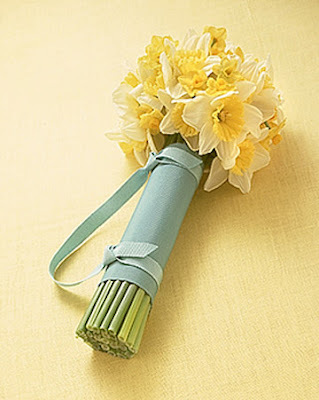 Do you need some inspiration on what to give your lovely Mum on Mother's Day? Here are some fantastic ideas any mom, young and old, will love. 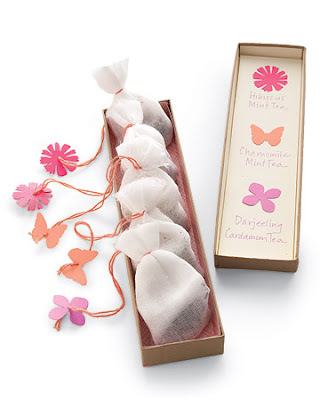 Make Tea sachets and Gift box! 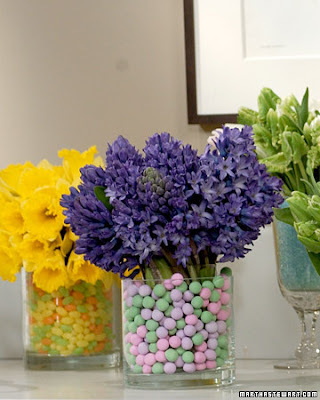 Decorate that flower vase with sweets! 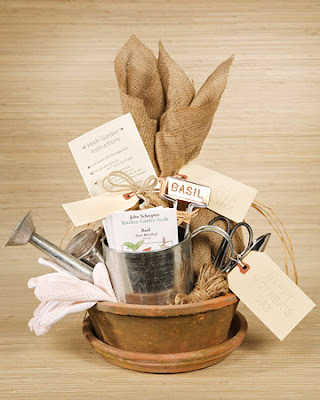 Find instructions for the Tea sachets and the Garden Kit also at Martha Stewart's Web Page.